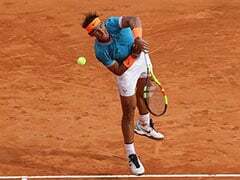 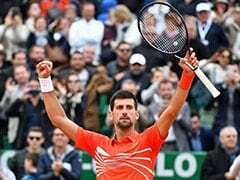 Novak Djokovic on Friday continued his quest for a record seventh Australian Open crown by swatting aside French 28th seed Lucas Pouille 6-0, 6-2, 6-2 to set up a final against Rafael Nadal. 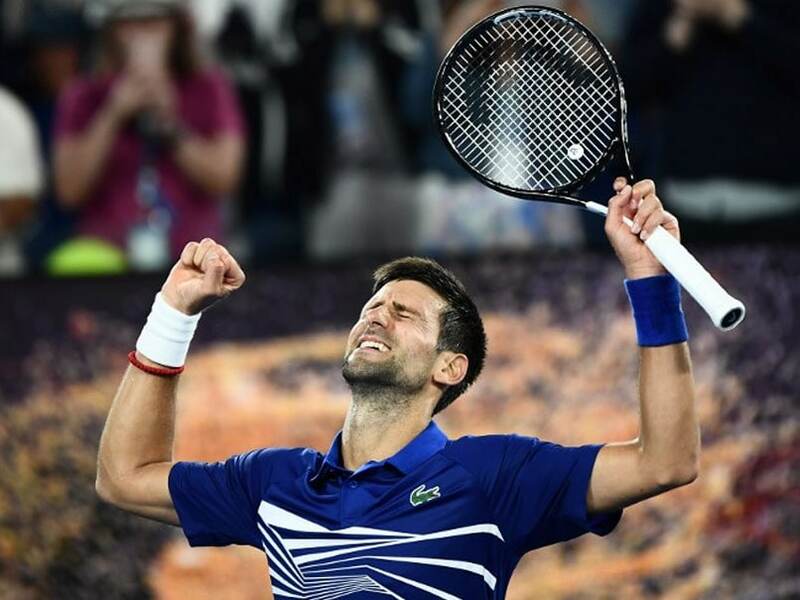 It was a flawless display on Rod Laver Arena by the world number one who moves into a first Melbourne decider since 2016. 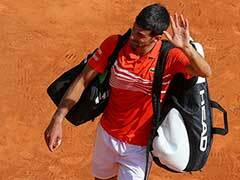 "It is definitely one of the best matches I've ever had on this court, definitely," said Djokovic, who hit 24 winners and had just five unforced errors. 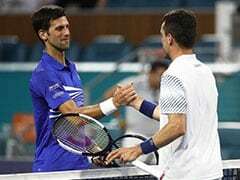 "Tough one for Lucas, but he had a great tournament, and I wish him all the best for the rest of the season," he added. 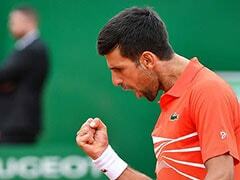 Djokovic lost in the fourth round last year, followed by elbow surgery and poor form until he won Wimbledon and turned his season around.